These petite candles snuffer measure only about 7" in total length, but many find that more than enough to get the job done. 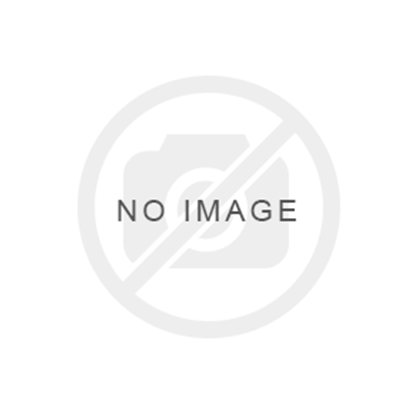 By using a candle snuffer you decrease the amount of damage typical of blowing out a candle after use. 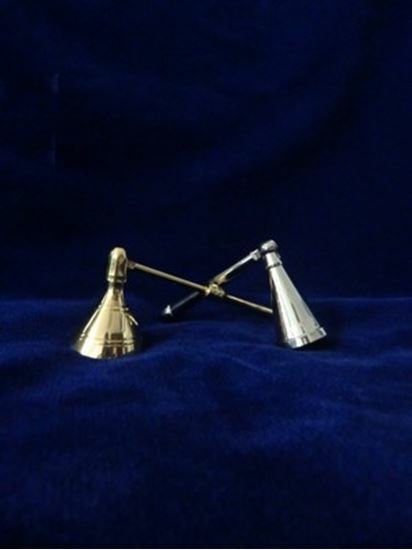 This snuffer is available in a brass or nickel. 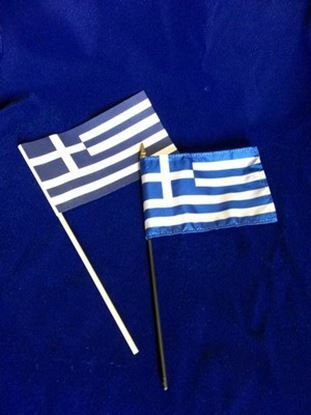 National Greek Flag, made of Muslin or a silk woven polyester with hemmed edges. the Muslin Flag is glued to a plain wood Dowel and measures 4" by 6", while the Polyester blend is fastened to a black staff with a plained gold point also measure 4" by 6"
Three Kings Charcoals are the most traditional and well known charcoals. The quicklight round charcoals take only seconds to light up. the box contains 10 rolls each with 10 charcoal disc.